We are well-versed in the carpet cleaning services and for years we please the needs of all the residents in Greater London. We strive to provide you with such perfection, that will make you keep coming back every time you need sanitising of your fluffy flooring. Unlike many providers, we keep our promises and we always strive to please all of your needs. That’s why, we are the most preferred contractor and our customer database is the richest one. 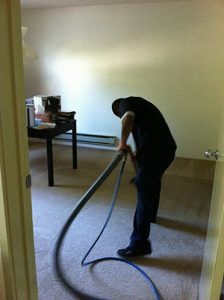 Owing to the diligence and hard work of our cleaning techs, we provide only excellent results. All of our cleaners are qualified to treat the gentle surface of the carpet in the best way. Every risk of damage is avoided, just because we always go for the most appropriate cleaning solution. Every stain will be gone and all the mites will be eliminated in a flash. To achieve the best results, we know that the equipment matters. That’s why we armed our workforce with all the needed tools and detergents, which are of the highest efficiency. The main idea behind our work is to provide you with healthy atmosphere for you and for your beloved ones. That’s why the use of chemicals just doesn’t fit in our aim. Get rid of the nasty stains, without even moving your finger with our help. We will leave your carpet in state-of-the-art condition, completely disinfected and deodorised. No challenge is too big for us. Over the years, we always managed to accomplish every cleaning session, leaving all of our customers completely pleased. Our cleaning techs have the needed qualification to fight this challenge and beat the grime and mites. Unlike many of our competitors, we never use the “bait and switch” sale tactics, just because we put all of our heart in what we do. Our carpet cleaning services are our attempt to help people in Greater London improve their life and well-being. That’s why our pricing system is so moderate, because our job is more than making a living, it is responsibility to our customers! 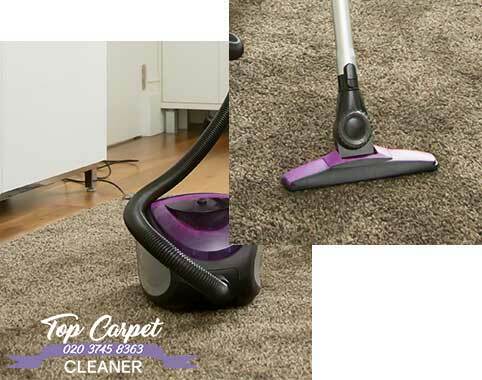 © 2019 Top Carpet Cleaner London | Professional Carpet Cleaning Services. All Rights Reserved.